Recovery is the process we go through in order to return to a healthy state. What is health? Everyone has a unique answer to this question whether you are recovering from an acute injury, a surgical procedure, or addiction and a simple answer may be the absence of a disease state. In Classical Chinese Medicine texts, the primary focus for healthy function of organs is most used and the optimal state of health is the starting point for treatment. If an organ is healthy, then these are the functions is how this concept of health is transmitted. This perception allows a more holistic understanding of a healthy, optimal function than the R.I.C.E. method of treating an ankle sprain or to take a set of pills for each symptom. 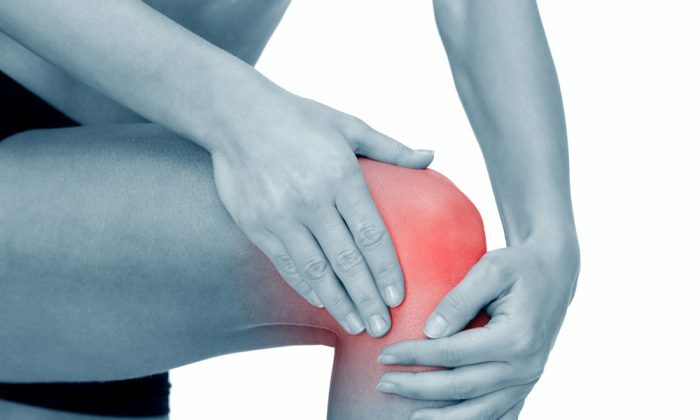 In Chinese Medicine, there are several techniques to reduce swelling and relieve inflammation without using ice such as; emergency acupoints to move energy, kill pain, and stimulate circulation, cupping to disperse coagulating blood and fluid, and cooling herbal poultices and plasters that reduce inflammation. The truth is that while ice does contract the blood vessels in the local area to reduce swelling and cool the heat of inflammation, ice also can congeal the fluids that cause swelling. This inhibits reabsorption and delays the healing process. Why do some sprains heal quickly while others do not? This is the question to ask when considering icing an injury. Note: If necessary, ice should be applied sparingly, less than 10 minutes per hour and only when red, hot, and swollen in the moments following the injury. When acupuncture needles are placed in the body, a local healing response is initiated. This includes red blood cells and critical nutrients to repair the micro-trauma of the insertion. The result is natural healing mechanisms of the body are directed to cleanse and renew injured tissue. As your body heals from any type of trauma, the return to a balanced state is the goal. 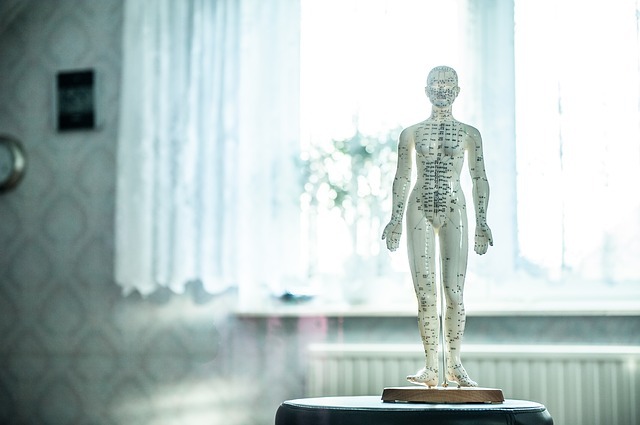 In the initial acupuncture treatment, a detailed diagnosis of the major organ systems and the human energy system is examined in order to facilitate the appropriate treatment plan. The Heart, Spleen, Lungs, Kidneys, and Liver should be assessed to ensure proper function and cooperation in order for lasting effect of treatment. This is called “ben” or root treatment and partly explains how acupuncture needles in your leg can help your neck. Once you’ve experienced the blissful moments on the table, you can easily sense the additional stress reduction and deep relaxation that accompanies an acupuncture treatment. This effect is also a big part of the healing process which creates access to your innate healing potential, that strong emotions like worry, fear, and anxiety can block. Once acupuncture restores your body’s healing mechanism, you are able to repair the initial complaint, and also address other problems that interfere with optimum health. For these reasons, acupuncture can help speed recovery from acute trauma to major surgery and reduce the need for painkillers and unnecessary suffering.